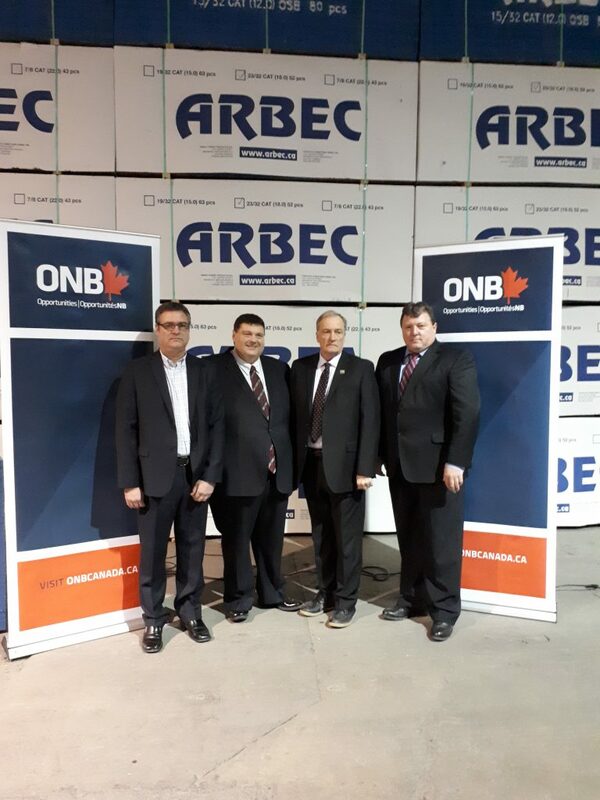 Feb. 6, 2018 – Quebec-based Arbec Forest Products has received an additional investment of up to $1 million to support its $10-million upgrade of its oriented strand board (OSB) plant in Miramichi, N.B. The investment, by the New Brunswick government will go toward ensuring new equipment and technology is used to increase productivity and quality control. “We have enormous confidence in the skills of our workforce here in Miramichi and we hope that the more than $10-million worth of capital investments we are making speak to that very clearly,” mill manager Les Flett said in a statement. Arbec purchased the Miramichi plant in 2011 and began production in 2012 following renovations. The company currently employs 124.